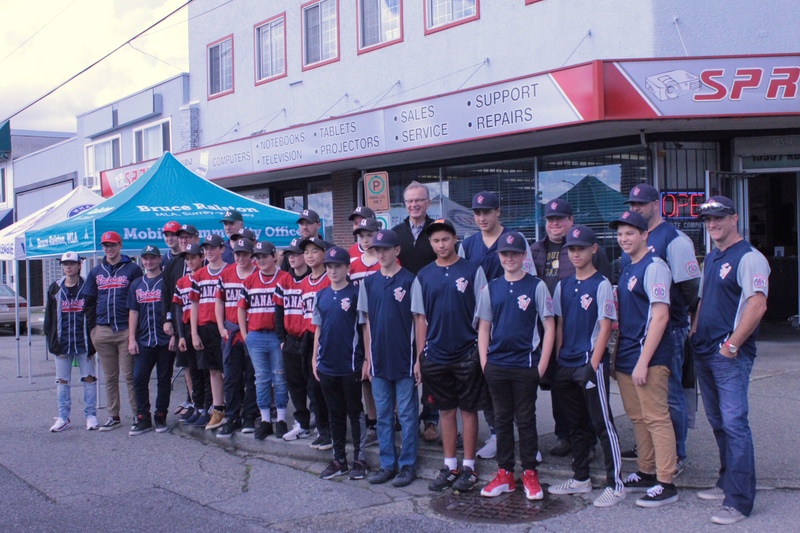 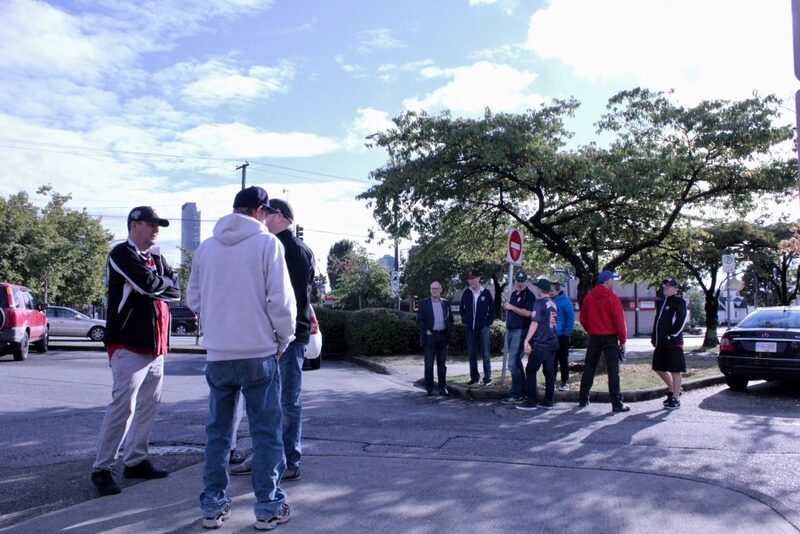 On September 15th our proud team of young baseball stars gathered for a greeting event together with MLA-Bruce Ralston at the famous Whalley’s Corner. After winning the Canadian Little League championship the team travelled to Williamsport, Pennsylvania where they represented Canada in the Little League World Series. 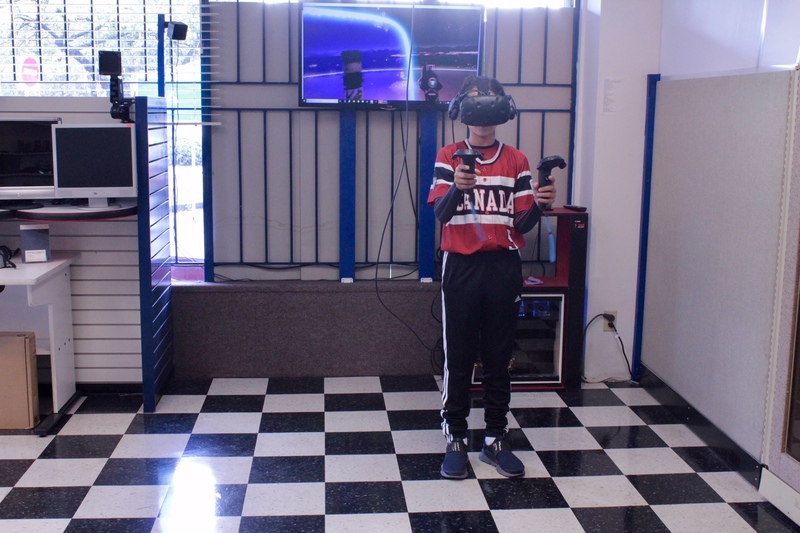 Local businesses in the area provided the young squad with pizzas and SPRITE computers offered virtual reality games to be played inside the store where the meeting was hosted. 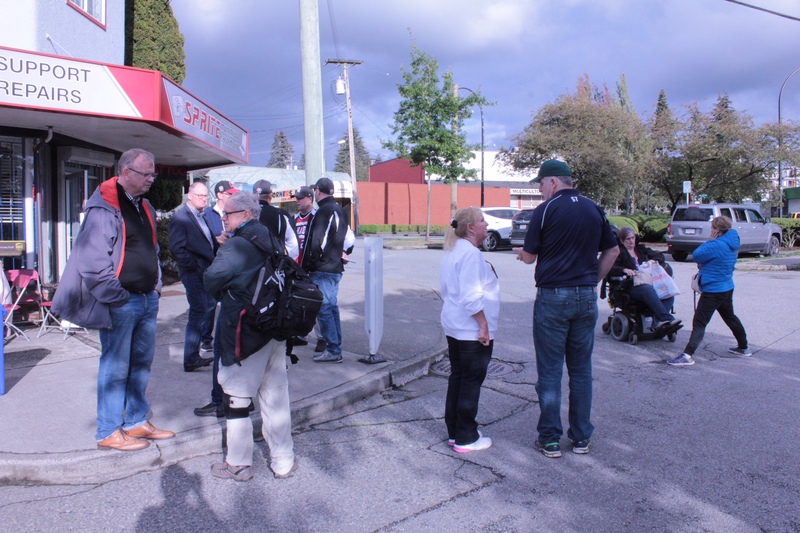 Coaches, parents and the youngsters enjoyed moments of leisure and good conversations with Surrey-Whalley MLA-Bruce Ralston who presented the team members a Certificate of Congratulations for their achievement. 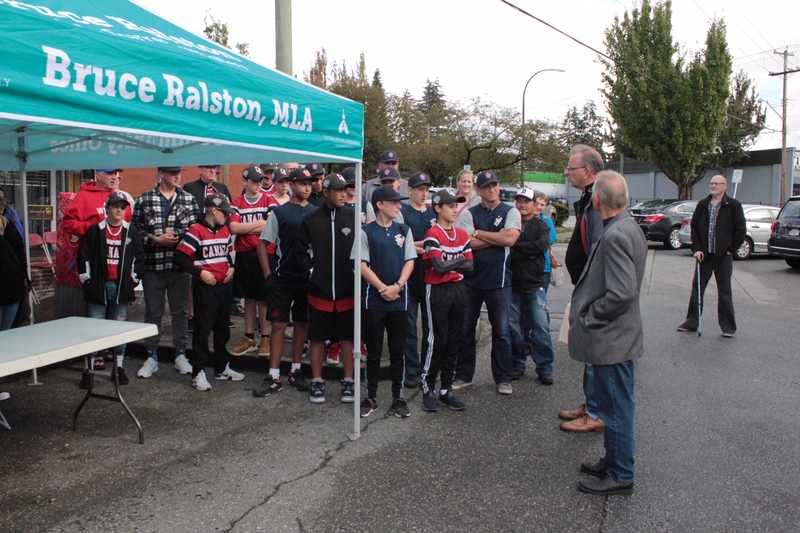 MLA-Bruce Ralston, who traditionally throws the first pitch of the Surrey-Whalley Little League season, was especially happy with their victories. 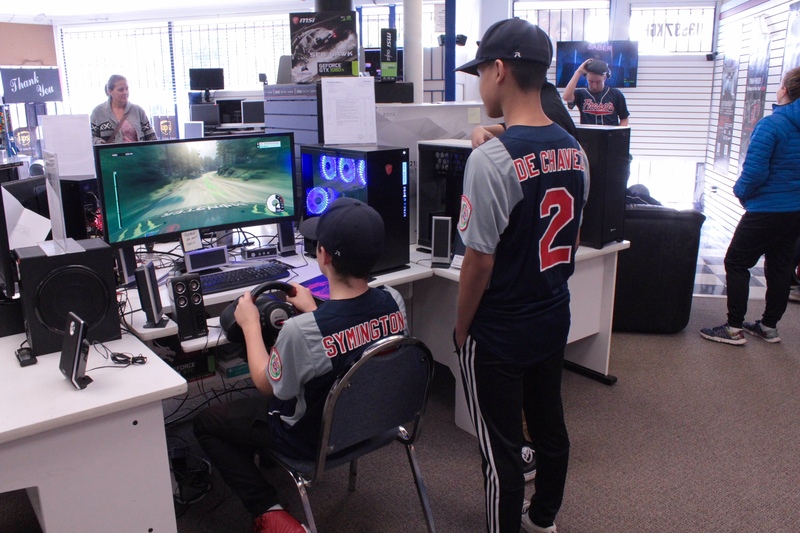 Their successes reflects positively in the community. 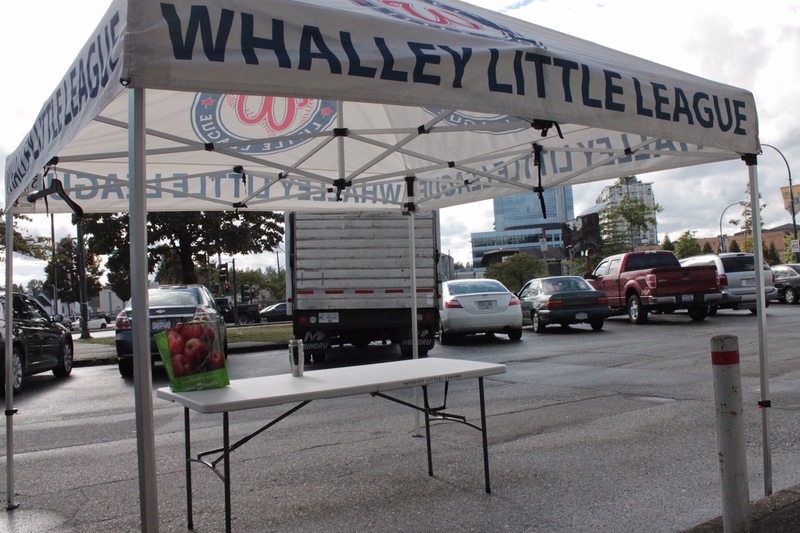 Surrey-Whalley Little League has represented Canada many times in the Canadian Championship and in the Little League World Championship.